If you're up for the challenges upon the road, far more than just rhyming the end of lines, then this club is for you. 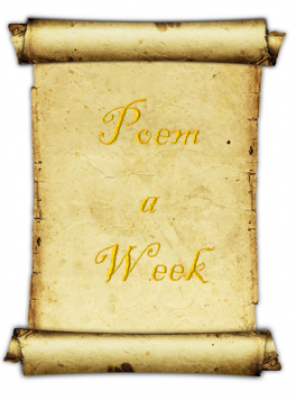 The aim is to have a year long challenge with the purpose of writing on poem per week, through original creation, inspiration of another, or editing one from a previous week. Hop into the forums for more information.